The May bank holiday is your chance to have yourself a non-stop festival of fun in London. With so many family-friendly events and late night parties to go to, there’s something for everyone. There’s also the added bonus of not having to go to work on Monday, so plan a bunch of fun activities and make the most of the long bank holiday weekend! 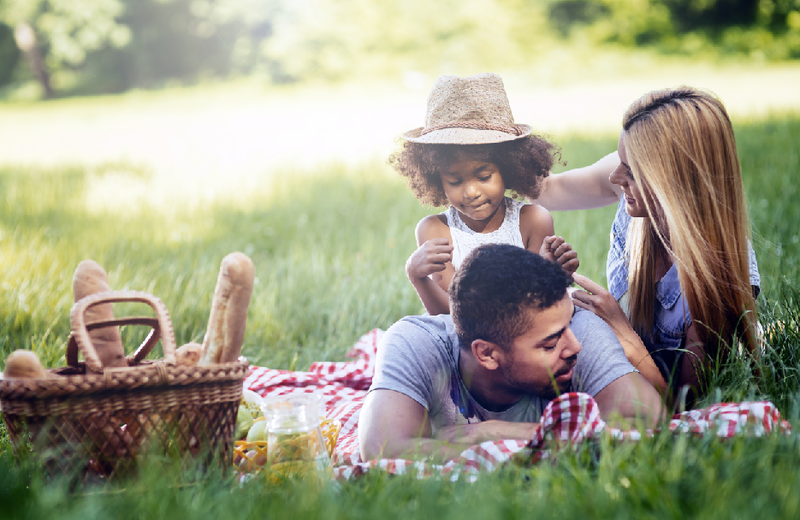 Grab a picnic, the kids and a comfy pair of shoes and enjoy the beautiful gardens and parks of London. Saturday is set to be sunny, so it’s a great chance to get out and about with the family. You could visit one of the major parks around London or head over to the beautiful Kew Gardens where there’s lots to enjoy as a family – kids will especially enjoy seeing The Hive! 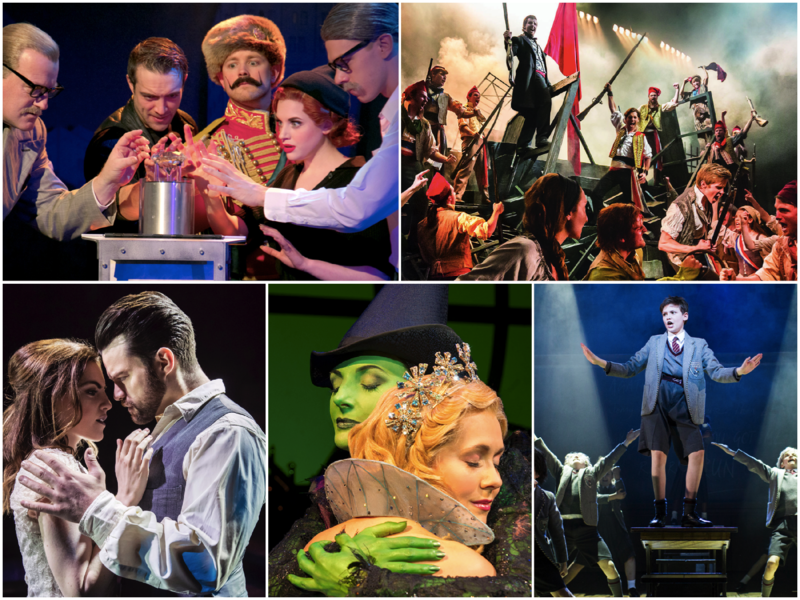 If you’ve been meaning to see a show for while, what are you waiting for? Make the most of the long weekend and see a few shows that you’ve saved to the My List section of TodayTix! There’s plenty to enjoy, from classic long-running shows like Les Misérables and Wicked, to something the little maggots, we mean kids, can enjoy, like Matilda. You won’t want to miss the thrilling ghost story Whisper House and Comedy About A Bank Robbery is the perfect bank holiday treat. 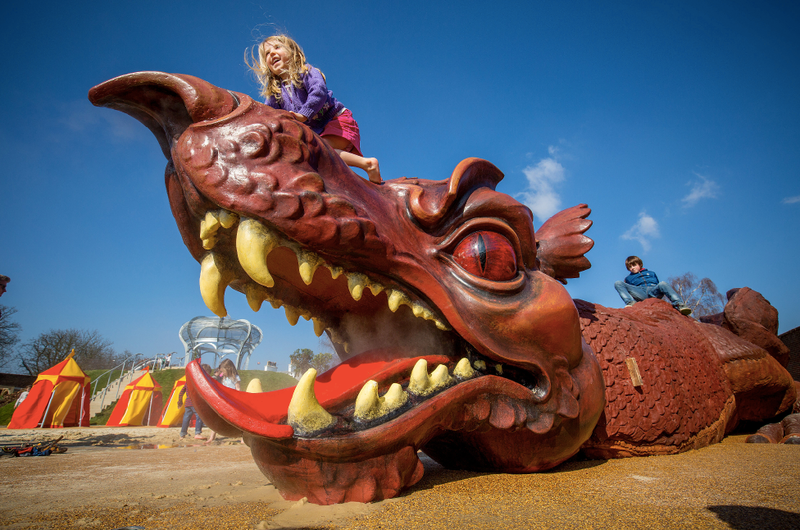 Ride a dragon, siege the castle or play at beings Kings and Queens – there’s so much to do at Hampton Court Palace’s Magic Garden! Head just outside of London for a day this weekend to explore this gorgeous Tudor palace; Royals such as Henry VIII once lived there but now you’ll find dragons, knights and fun for the whole family. Try something different this bank holiday weekend – unleash your inner child/gymnast and book a trampolining session at Oxygen Freejumping in Acton, West London. “Freejumping is the best way to see what we’re about! 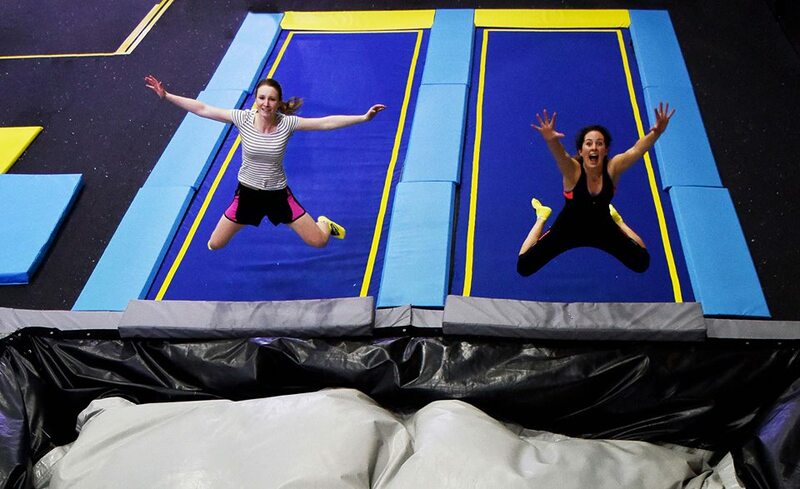 The trampoline park is yours to explore for an hour. Over 100 connected trampolines and innovative zones to get you bouncing, climbing, somersaulting and smiling like never before!” How amazing does that sound?! Dance the night away with the young, the beautiful, the cat faced people. 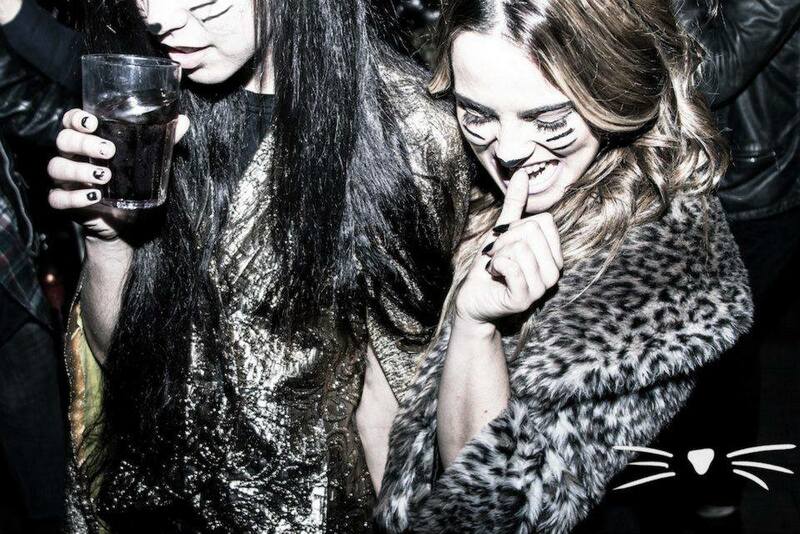 The quirky club night, Cat Face, in Shoreditch’s Trapeze Bar requires all partygoers to arrive wearing cat whiskers and nose face paint or allow the staff to apply it. “Cat Face is a party. We draw cat faces on our faces and then dance to party music.” Let your animal side out and remember, you don’t have work on Monday! If you can’t wait until Christmas for a German market fix, head over to Mile End this bank holiday to experience a real Bierfest! Indulge in pretzels, bratwursts and beers and dance the night away to a live Oomph band followed by DJ sets. For something a little different this weekend, book your tickets, grab a stein or a glass of Sekt (famous German sparkling wine) and get ready for a great night out. 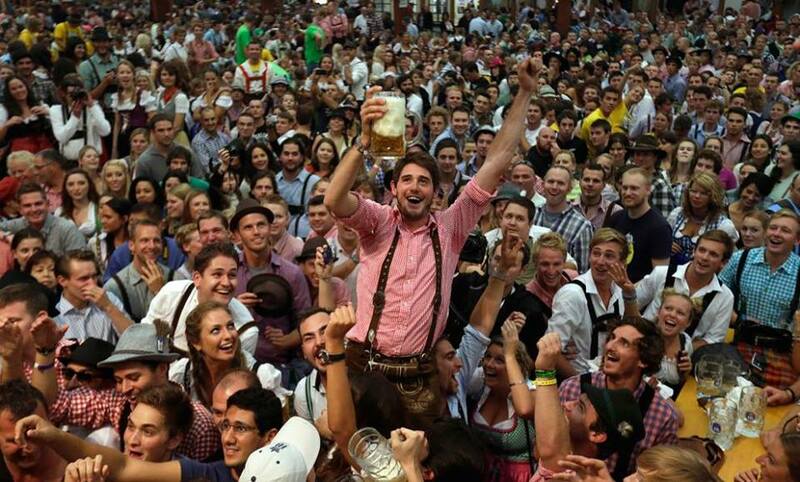 Lederhosen optional. Roll up, roll up! 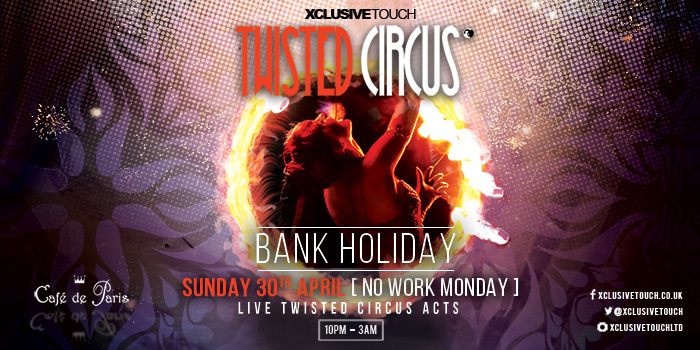 Join The Twisted Circus this Sunday night at the iconic Café De Paris for an evening of extreme aerialist action, fire artists, stilt walkers and angle grinders. Average Sunday night type stuff. Drop in for something devilishly decadent and different. For bottomless pizza, Prosecco and a Social Darts sampler, head to Bloomsbury for a fantastic brunch in darts bar Flight Club’s new location. Grab a bunch of mates, or go along to meet some new people, and try your hand at the classic pub game. To be honest, they had us at bottomless pizza. Want more? Motown the Musical celebrates 500th performance!